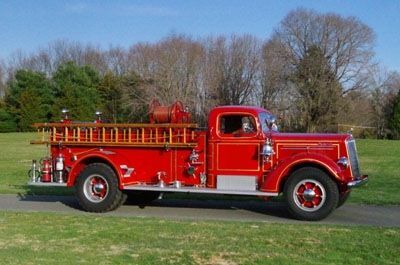 1946 Mack Fire 750/ (U0627) :: Fenton Fire Equipment Inc. 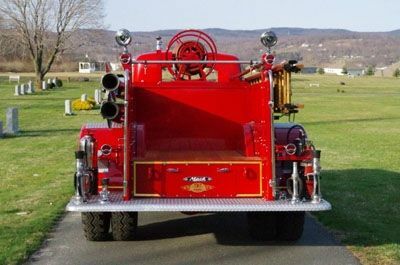 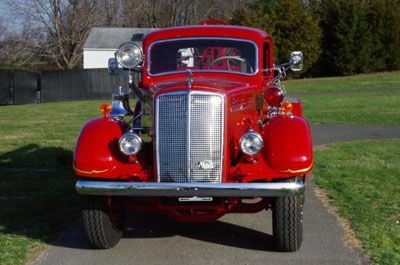 This classic fire truck is in Museum condition and has been re-done from the frame rails up to bring it back to a condition and fire truck enthusiast would be very proud to own. 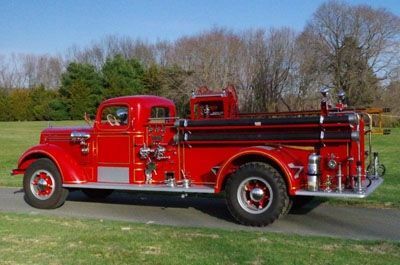 This is a serious Mack collector piece!